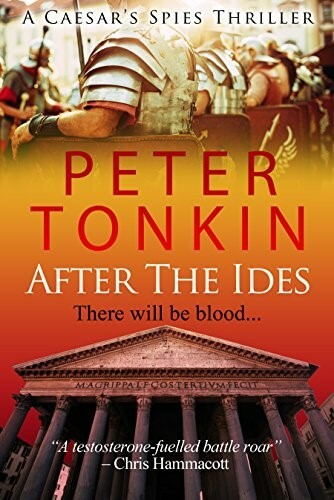 This is the second thriller in Peter Tonkin’s “Caesar’s Spies” series, and it takes up the story of a Rome still shocked by the assassination of Gaius Julius Caesar. The narrative opens with a swift and fatal stabbing effected, with typically understated professionalism, by Artemidorus - hero of the first novel, The Ides. Artemidorus’ victim, Gaius Amiatus, exploiting the vacuum left by Caesar’s assassination, was encouraging a riot, ostensibly to avenge the death of Caesar who is now being hailed Divus Julius. Mark Anthony is attempting to quash such disorderly behaviour and, on this occasion, his loyal centurion succeeds. Beneath the social unrest on Rome’s streets, stands a political class that is also in disarray. The Senate, as the lawyer Cicero explains, has declared the libertores, Brutus, Cassius and their co-conspirators, innocent of Caesar’s murder and the treason inherent in that violation. The decision is based on their acceptance that the perpetrators acted in the belief that Caesar sought to establish himself as a tyrant. Another Senate pronouncement, however, has judged Caesar to be not guilty of tyranny. Such conflicting assertions clearly threaten the tenuous stability of Rome and, to complicate matters further, new evidence suggests that one of the conspirators might have been the late dictator’s son. If this is proven, the Senate’s acquittal of the murderers will be overruled by the heinous charge of patricide. Meanwhile, Brutus, Cassius and others have fled to Greece where they are amassing an army. Mark Anthony, enraged at their audacity and seeking revenge for his dead friend, Caesar, instructs Artemidorus to hunt them down and return with their heads. In another significant turn of events, Gaius Octavius, Caesar’s great nephew and adopted son, begins to make the journey back to Rome, to assume his inherited role and avenge his uncle. Anthony is not alone in underestimating the eighteen-year-old youth, but Artemidorus recognises Octavius’ qualities. The warrior employs intelligence, diplomacy and brute force to lead his spy ring as they seek out the betrayers and at the same time ensure the safety and confidence of Caesar’s young heir. After The Ides is written in the third person and from the perspective of Artemidorus (a.k.a.Septum), an authorial choice that allows the narrative to include plebeian, political and military viewpoints. The complex historical context adds to the intrigue and pace of the plot, as the daring Spartan protagonist leads his undercover team with integrity and valour. 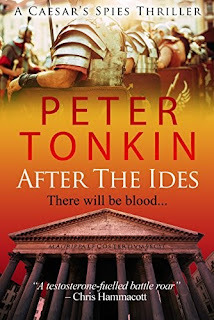 Peter Tonkin’s latest novel is another entertaining, all-action gallop that carries the reader into the bloody, brutal world of ancient Rome as she wrestles with the seismic waves that are engulfing the republic and will, shortly, give birth to the empire. The book, a worthy follow on from The Ides, is also an excellent stand-alone novel. More please! Peter Tonkin was born 1 January 1950 in Ulster, son of an RAF officer. He spent much of his youth travelling the world from one posting to another. He went to school at Portora Royal, Enniskillen and Palmer's, Grays. He sang, acted, and published poetry, winning the Jan Palac Memorial Prize in 1968. He studied English with Seamus Heaney at Queen's Belfast. His first novel, Killer, was published in 1978. His work has included the acclaimed "Mariner" series that have been critically compared with the best of Alistair MacLean, Desmond Bagley and Hammond Innes. 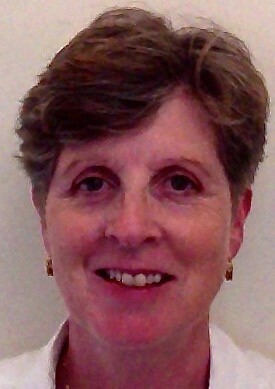 More recently he has been working on a series of detective thrillers with an Elizabethan background.